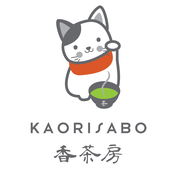 Kaorisabo is run by Okada San, a native of Shizuoka, Japan. 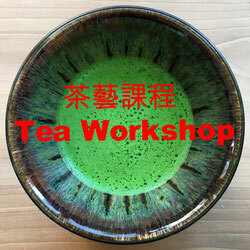 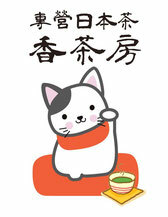 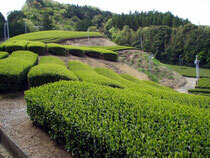 Being the major tea farming prefecture in Japan, Shizuoka is regarded as the “Home of Tea” in Japan. 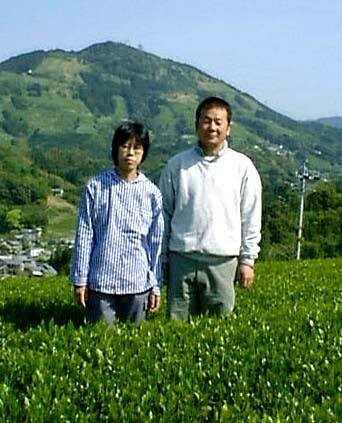 Growing up in a Japanese Tea-drinking environment, Okada San wishes to introduce in Hong Kong the true taste of Japanese Tea and its authentic brewing method. 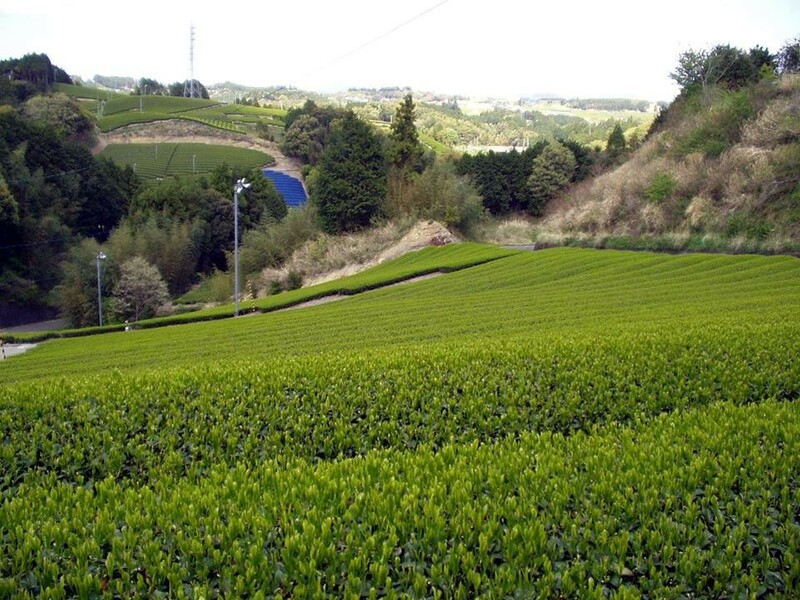 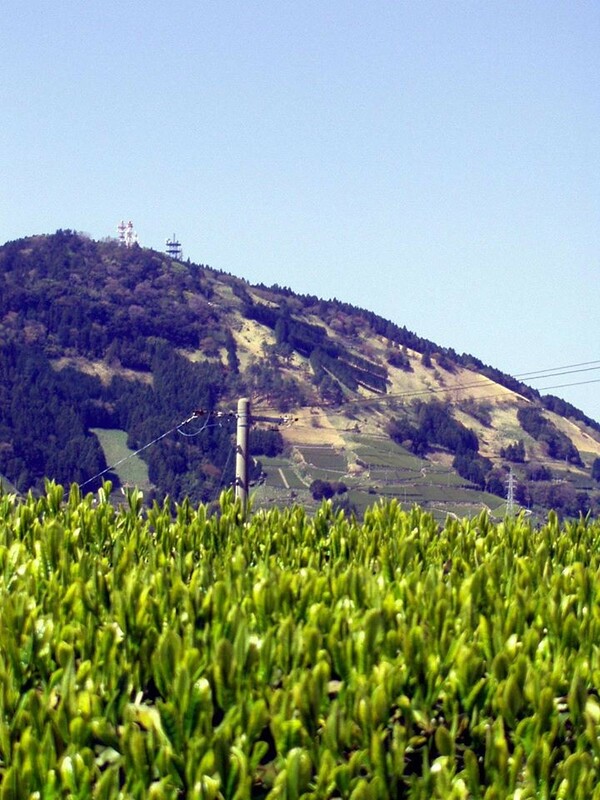 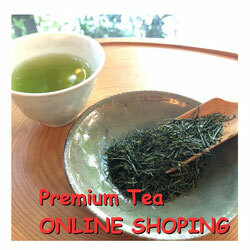 We ONLY pick the highest quality tea leaves grown in specific areas in Shizuoka. 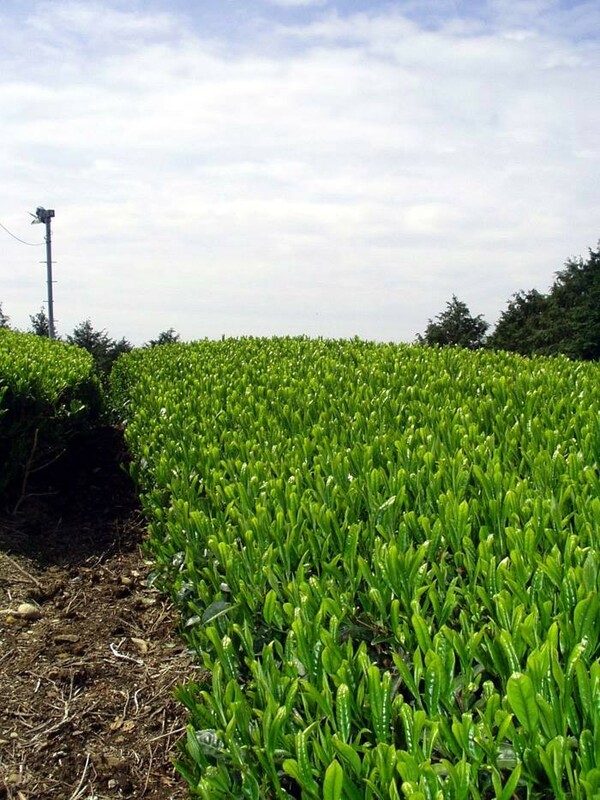 The tea leaves are harvested exclusively by our team of contracted farmers. 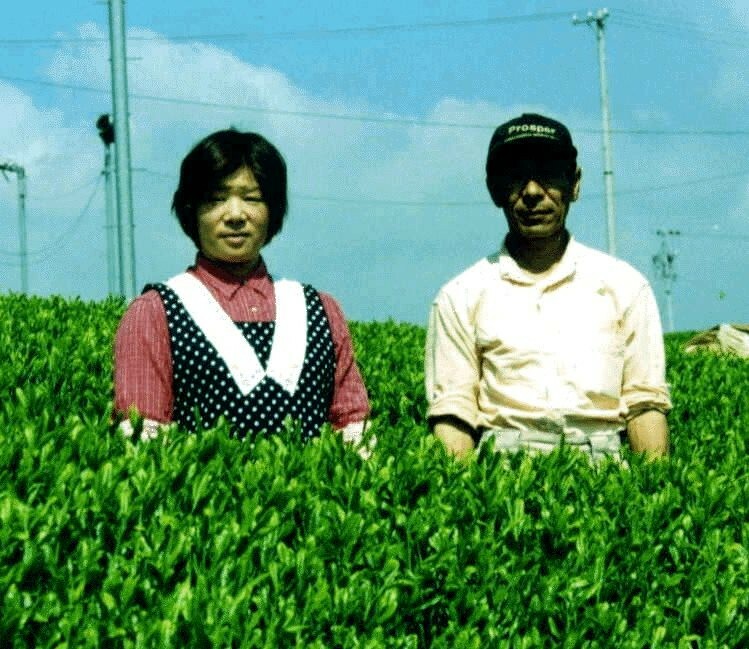 Our farmers all come from local small scale and family-run tea farm. 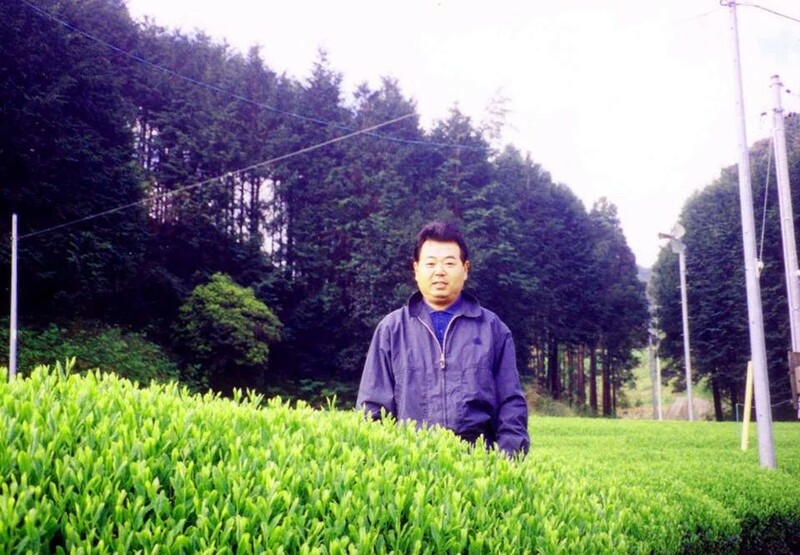 They are highly skilled tea-farmers who always harvest our tea with great care. 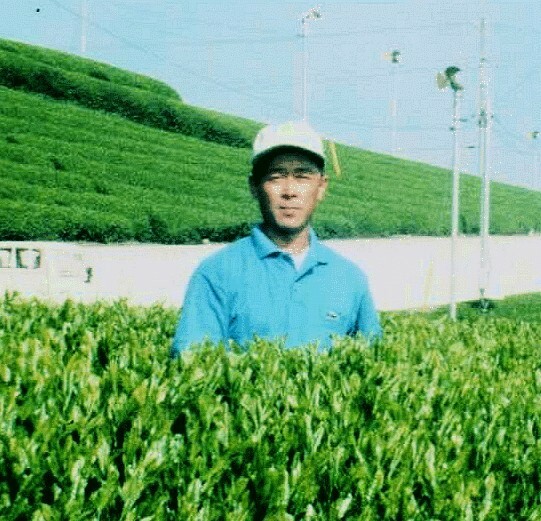 Our tea is produced by Ootaen, a family-run company with 120 years of history.The distinct methods and techniques adopted in their tea-production pass on from generation to generation. 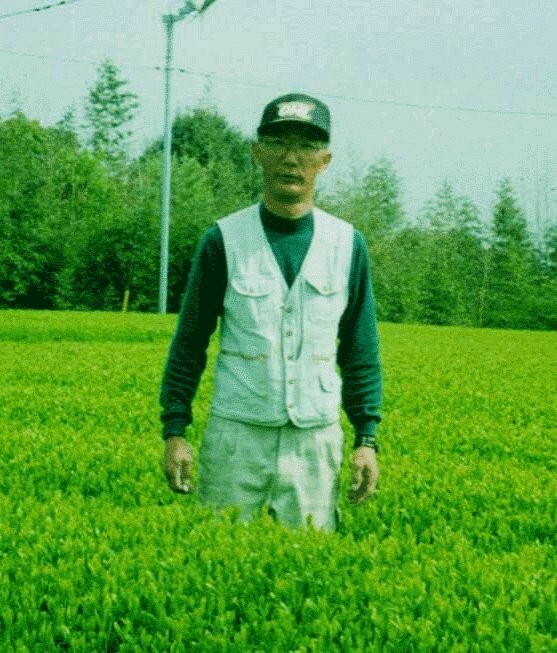 Thanks to the effort of Ootaen, our carefully selected tea leaves carry a very beautiful aroma and rich taste which NO other big plantation and factory can offer.